No one knows more about life in the fast lane than parents and pet owners. And if parenting alone weren’t enough responsibility, parents must work extra hard just to keep house. 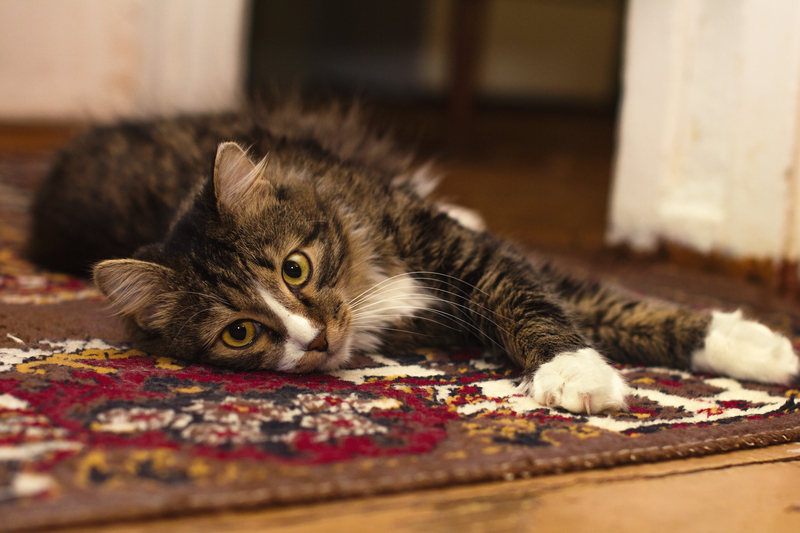 Carpets, in particular, are notoriously hard to clean; bearing the brunt of daily life, they get stepped on, absorb dirt, and sometimes even unravel. So Wellington Carpet & Floors in Brooklyn, NY, thinks lively families deserve a carpet that can handle everything! Choose Dark or Neutral Colors: Pet owners are keenly aware of the fact that their four-legged friends make it almost impossible to have a white carpet. You can avoid stains by training your pet well and cleaning up messes quickly and correctly, but in the worst case scenario, you’ll appreciate having a darker carpet shade. If your carpet does stain, at least it won’t be noticeable. Got Pets? Avoid Loop Pile Carpet: Carpet fibers are available in many styles, but they can all be distilled down to two main construction types: cut pile and loop pile. These styles are named for whether the fibers have been cut after being woven into the backing – so loop pile carpets have been left with their loops intact, while cut pile carpets have had all their loops cut. Loop piles tend to snag on pets’ claws and children’s toys, so cut pile carpet is safer. Research Water-Resistant Carpet Products: Young children and animals are known for making more than a few messes, but there are two main ways you can protect your carpet from staining. The easiest one is spraying your existing carpet with a protective product. The other way involves installing waterproof carpet backing. Need a new carpet? You can reach Wellington Carpet & Floors at (718) 951-3700 for any questions, or visit the Brooklyn-based floor installation specialists online for more information.